I have been wanting to visit the Money Museum for years! I tried last year when I had a day off but failed to realize that the museum was closed due to it being a federal holiday duh! The Money Museum was definitely worth the wait though. This museum is free so besides being closed on federal holidays there should be nothing stopping. 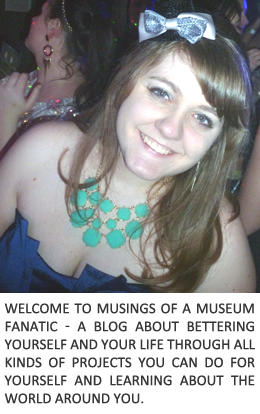 I actually first realized there was a museum when I would walk by on my way to catch the bus to the Field Museum. I'm sure thousands of people walk right by this fantastic museum a day and don't even realize it's there. When you look into the windows off Jackson the museum actually looks somewhat small but when I finally went in it was anything but! The space was really quite large and there were so many great hands on exhibits. I loved how interactives there are in the Money Museum. Money and finances can be such an adult topic but they really make it fun and engaging. Plus the bribe of free (shredded) money totally helps right? Two of my favorite parts of the museum was the huge amount of change in the floor (above) and the million dollars (below). I love that it really put it into context how much that actually is! In addition to getting you to think about money and how it is today there are some wonderful artifacts such as early American currency, notes from the Civil War and other early bank notes. If you're not able to make it to Chicago to see it there is a wonderful virtual exhibit on their website. 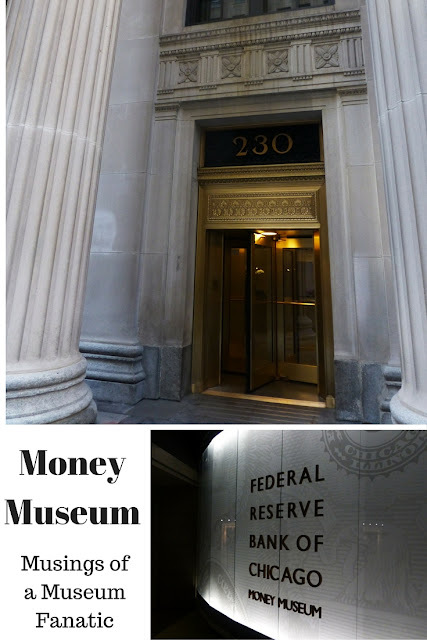 The Money Museum is definitely one I would recommend people add to their list, it's well worth a visit and you can't beat the entrance price!